Your customers are itinerant into your online shop they might be getting seduced towards your products. Of course your products are bewitching the customers as well in the right way whenever they heading towards your ecommerce store. But one thing you could take into consideration regarding keep impressive of your shop, they (customers) would like to buy something from your shop. Moreover they may presume to have any financial solution in buying your products. Your customers could be expect something like this financial support while in they are in shopping mode since it persuade them to buy more products from your shop. At this point you may ask me something as is this financial solution helpful for instore customer? With this financial solution module your customers can able to pay the cost by splitting in the installments. This is what your customers expect from you in buying the products either in online or in store so our Bootsgrid V12 retail finance module will help you in offering the products to your customers in the monthly installment payments. They can purchase your products or services and spread the cost through monthly installments. Finance can be provided in two ways as interest free and interest bearing so your customers can able to choose which type financial solution they need. Terms of installments is available from 3 months to 60 months, customers can able to choose in which mode of terms they would buy the products. The process of installments is quick and straightforward and V12 supports your customers in making decision in a fraction of seconds. Moreover this module is fully responsive one in helping your customers to manage on any devices such as PC, Laptop and mobile phones etc. This method of finance enables your customers to pay for the products in the installments without any interests. In a jiffy this module increases your sales growth and average customers spend. The loan terms are available in the reange of 3-48 months with no minimum deposit amount. This is cost effective options for retailers which helps their customers to budget for major purchases. This is traditional loan product over terms of 12-60 months with APRs from 9.9% to 19.9%. We offered this method of installment only for an alternative solution to the Interest bearing option for your customers. So with this type your customers no need to pay the installments above the 5 months they can split the installment amount for 5 months. They will pay only fee at the start of the agreement and pay for the goods over five installments. Surely you can entice with your customers by this finance solution. It enables your customers to buy the product now and pay the amount in installments in 6, 9 or 12 months from the start of the agreement. It gives your customers an option to pay in full at later date without any additional interests. FLEXIBILITY your customers can able to apply for the finance solution either at home or in store via online and also it enables your customers to manage this finance solution over all devices such as Mobile phones, Laptop, PC etc. The loan process is very simple and quick so they can apply at any time and any place. FLEXIBLE FINANCE SOLUTION it offers your customers to choose any mode of finance installments terms and it enables your customers to pay the amount at any terms and methods which is described above. ACCEPTANCE RATES you read it right it allows the customers to pay in any mode of payments and also it benefits for the lender to accept the payment in any way. V12 Portal is a comprehensive suite of management information which can be accessed in real time and it supports for all of your business needs. In your magento ecommerce store most of the customers are taking to consideration as make them insipid while they are making purchases and also It heads to reduces the customers conversion rate . Of course even you’re providing your products with best price and gift cards etc at this stage you should cleared to know about what are the considerations of customers? What are they exactly anticipating from your shop? And most of them are ready to click add to cart button after that what is hampering your customers to successfully check out throughout the shopping process? So you’re providing customers with best service and enormous of check out pages included in your shop that’s only making tedious to your customers to further continue the online shopping experience. Now you can wander the Google to find any solution for this problem. 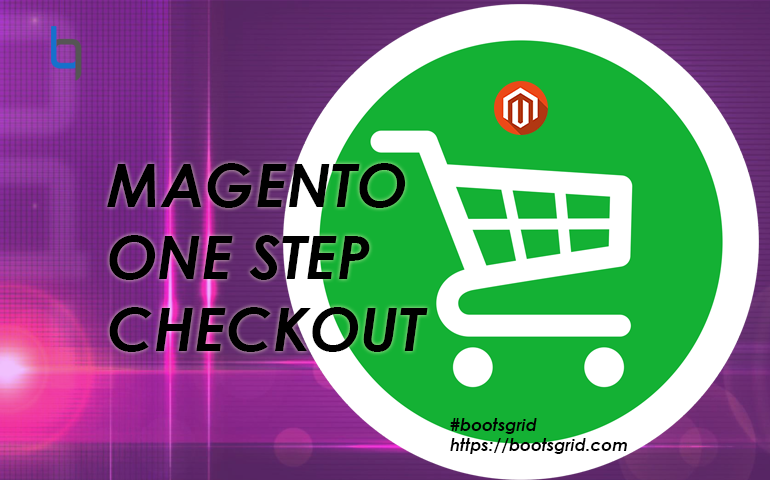 This is not much more pathetic for you since the magento2 one step check out module is available at Bootsgrid. Yeah this extension makes the checkout process very simple and easy for your customers in single page and also if you integrate this extension to your shop it endows you to provide your customers to check out by giving their details within single page. Now you can purchase your one step check out extension at Bootsgrid. It mainly helps to reduces the abandon rate as well as increase the conversion rate and It allows you to place all the check out steps in one page to speed up the throughout shopping process and prominently garnishing your customers satisfaction. Use Google suggestion to help visitors instantly complete address fields and let them easily edit the product options right on the check out page. There is no restriction for the payment methods in this module it is compatible with all the payment methods. So let’s we look over into enticing features with our Magento2 one step check out module. With this module you can able to provide the address suggestion to your customers by using Google maps and it allows all relevant suggestions with full of address information based on entered characters previously. This module provides your customers with simple and easy check out process by putting all the check out steps on one page. It makes your customers feeling happy since your customer satisfaction is essential for your business. It shows your website more attractive and very user friendly check out page interface and it shows all the information on single page and remove all unnecessary fields which making your customers dreary while they are shopping on your website. For further simplification of check out process to your customers It includes the terms and conditions options showing popover box without opening of new tab/page. So you evaluate this module how it would be aims at simplifying the check out process? It enables admin to customize check out page layout as they want such as changing the position of buttons for their convenience and also more responsive functionalities enabled for supporting all the devices such web/mobile apps. So your customers can experience shopping on their responsive web pages/mobile apps. It would let your customers to give their comments on the order which they have placed and it also endows your customers to add time of delivery for their placed orders. The unique feature are enhanced in our check out extension is the users no need to login the page by opening new page of your store in new tab. They can able to login the page with their current check out page so users no need to go to the login page. In this module admin can able to set the fields for their convenience with the help of simple drag & drop feature in the fields management option in the backend. 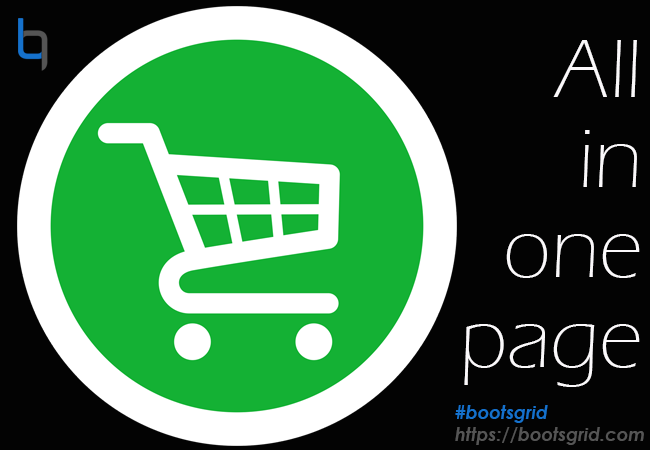 In this extension at Bootsgrid Customers can able to send any Gift wraps or gift messages to their friends as they want so it is fully user friendly for both shop owners and customers. In this technological era most of the customers like to shop online for everything as they need and of course they would like to get and enjoy the food via online so that many shop owners are forced to open an online shop . So it’s making them more hectic to kick start their business to the next step of online store. Many shop owners adopted towards this modern era by opening online store for their customers. But many customers would be like to order online and pick it in a hand at store. Exactly they are ready to buy the products in on hand after reserved their order online so they can able to save their product in online purchase it in store. For shop owners, it allows them to provide facility to the customers for order online and pick it in store and It is having facility of shipping method lets your customers can able to choose the store of their wish and then they pick it in your store. If you need this extension Never hesitate to reach Bootsgrid since it offers this phenomenal extension at affordable pricing with exciting features. It allows the shop owners to show many pick up locations to customers by this features the customers can able to choose any location for pick up their products. It enables great store management for both shop owners and buyers since the buyers can able to choose the store location and owners can able to show multiple stores to their customers. So this incredible magento module not only benefits the buyers but also the shop owners to earn more in their business. As a shop owner If you have many stores in your native but you little bit confused of show the store in check out page for customers. Cool you never constrict about it you can show multiple stores in the pickup location for customers by using this module. And as an admin of your ecommerce site you can manage your products, pickup location and restriction of location in the back end. So with this module you would enhance your business to the ultimate level of serving your customers with digital service. By offering this method you can pitch with new customers and you would be sustaining your regular customer of your physical shop. But you never worry about your business physical shop since you can manage both online orders as well as physical store customers at the same time. Like domino’s, Pizza hut etc. 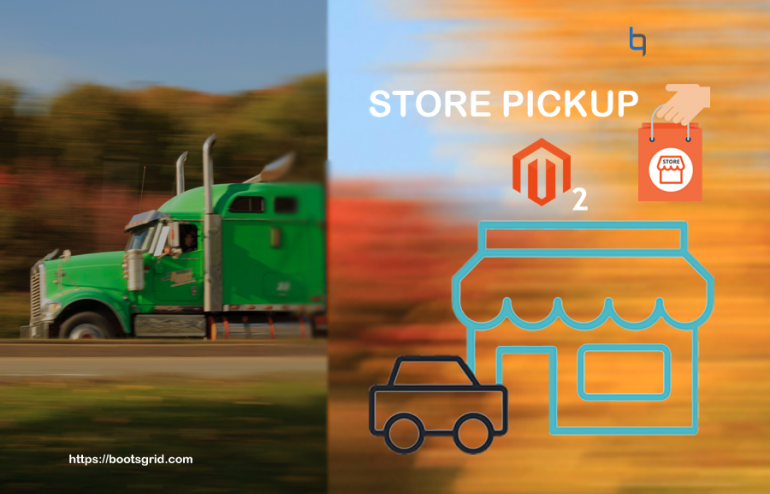 Magento 2 instore pickup extension allows the admin can manage all the products, pickup location and residence details which visible to customers to choose the pickup location based on their need. Shop owner can able to create many store locations to sell the products at any location once the customer ordered online and also customer can choose any location among the multi location based on their convenience to pick up the product. At the time of check out your customer can able to choose the pickup location and also they can able to view your store informations such as address, working hours, contact details in the navigation menu. You never stuffed about the support of this module yeah it will supports any browser and you and your customer can able to manage this module in any browser like Firefox, chrome, safari, Opera and It is available on latest version of magento so you can able to integrate this extension to your magento website if you’re having already. It also helps the shop owners to display the shipping address, pick up date and store working hours in order view page to the customers so they can able to buy the products at the store based on the informations which are provided by the owner. The customer can also choose the pickup date to pick up the product at store so it can enable the owners to get ready the products which will be delivering to the customers in on time and date. Admin can pin the location on the map to get latitude and longitude for store address for which the customers can able to choose the pickup location for their convenience. Decisively Here Magento 2.3 barraged into the ecommerce platform yeah the fully loaded with dazzling features. 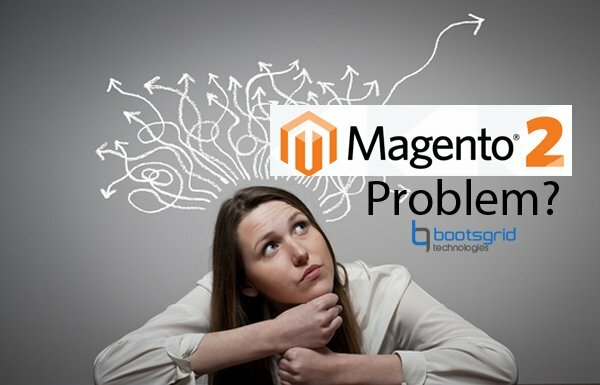 Whole ecommerce world is glimpsing and talking about it recently not yet sure they have ended their chat session regarding the 2.3 version of Magento. Many questions on this arising in our mind such as, what are all the new features included with in this newly upgraded version? Can I upgrade my Magento site with this new version? And so on. Like many questions are rising in our mind right now. First in this newly upgraded version some exciting features are included such as PWA, Graph QL, and Multi source Inventory, Page builder and more. So here we are getting into explore about the fabulous features are included within this new version of Magento 2.3. 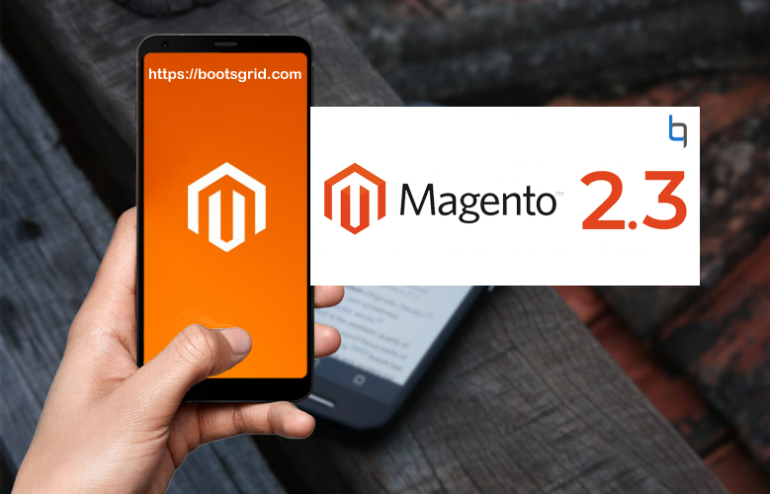 So if you’re thinking to upgrade your Magento site here the Bootsgrid support you in up gradation and installation of full secured Magento 2.3 latest version. 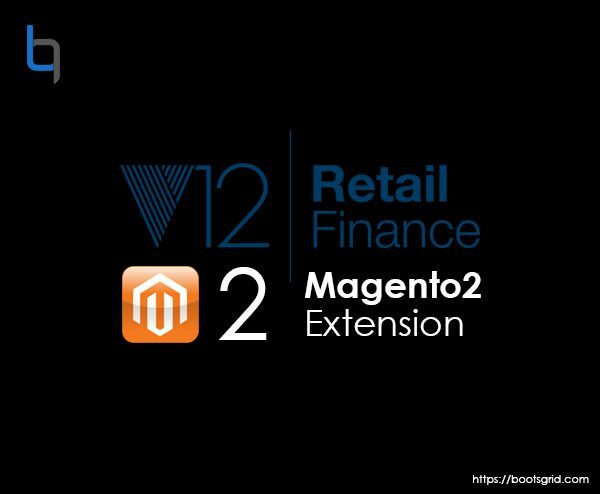 So no worries about it now run your ecommerce with latest version of Magento 2.3.Let’s we explore about it as follows. This is one wondering feature which is integrated with in this new version and it mainly beneficial for merchants can able to manage their inventory across multiple store locations from the admin panel. So it increases the operational efficiency and improved check out performance and also they can assign their products and quantities to each fulfillment source such as warehouses, distribution centers and third party shippers. And also they can able to track their inventory at each source as easy and simple. Streamline operations with rules to prioritize and automatically manage the inventory to fulfill the orders for each website in real time. Oh you’re having only single inventory source and you can also getting favors of this features as an inventory reservation systems that tracks deductions from the salable products when customers added to their carts. It results mainly in accurate quantity counts of the products in your inventory and high performance check outs leads to get high conversion rates. In this upcoming 2019 year approximately three quarters of consumers engaged in mobile shopping experience, since they are already switched over into the Smartphone shopping experience. For their best shopping experience in mobile here PWA is executed with Magento 2.3 version. With this feature not only it would be beneficial for the customers of online store, but also it majorly supports in increasing conversion rates of the merchants and also PWA studio tools are providing faster and cheaper in building the Magento-Powered Progressive Web Apps experience. These experiences are proven to improve SEO and drive 50% higher conversion rates and merchants can surely provide 50% of better performance of the page and it also speeds to time to market and lowers the total cost of ownership. Creating the page in HTML and CSS with bulk set of contents these days were gone since here is for you to build your page with simple drag and drop features, images, videos and banners without any assist of your front-end developer Yeah sure This feature mainly enable the non technical folks to create the page with control of their own content, enrich products and categories and they can update their content quickly and easily without their technical skills. Flexible grid systems enable you to position your page elements in a highly customizable way and you never mind the behavior of your content types since it can be easily and quickly tuned your content to accommodate design. It is fully integrated with existing magneto functionalities such as media gallery and widgets so you can incorporate into your pages. It also helps you in creating the content blocks used in your site. You can able to schedule your content to go live or demo staging in your page whenever you want to move your content to go live is controlled by you. GOOGLE RECAPTCHA to secure your online stores here with this new version enhanced security tools to avoid any fake logins and helps further to secure your stores with two factor authentications enabled unique security feature. As a merchant you need to optimize your business in shipping of product as an expandable to global one. Here this is only for you to EXPAND YOUR SHIPPING GLOBALLY AND ADDED SUPPORT FOR NEW FULFILLMENT. You no need worry about your PHP version, since added support for PHP 7.2 version. IMPROVED INDEXING PERFORMANCE sharding and parallel processing of indexers reduces indexation times by over 60% and also supports larger sites and product updates. DECLARATIVE SCHEMA easy upgrades and installation process will be done by the developers to desire the final state of database and have the system to it automatically without performing redundant operations. Asynchronous & BULK APIs New API calls enables better control over timing to respond to the API calls without waiting for all the previous op0erations to complete since it allows the faster performance. Developers this is only for you here who need to query specific data elements from APIs in single request. GRAPH QL a flexible and performant storefront API and it provide faster and predictable results. Note: There is a tool for magento1 to magento2 migration, but it’s not working for 100% . You have use at your own risk. So, we give a solution for magento1 to magento2 migration from this blog. Before starting, you must have little bit knowledge of magento2 & coding structure. 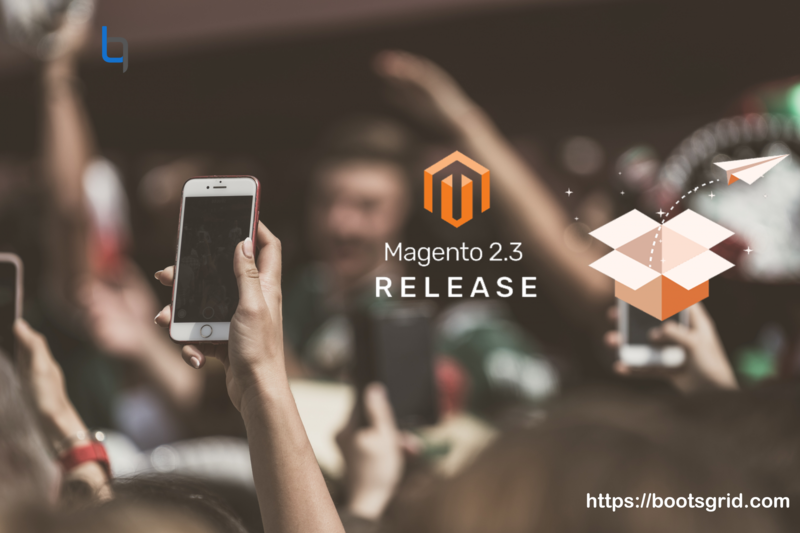 Download magento2 package with or without sample data. 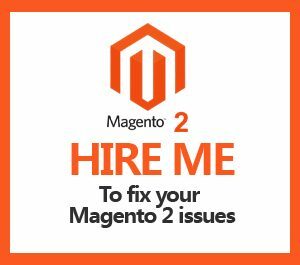 Configure & apply magento2 theme. Navigate Admin-> Content->Design-> Theme and check if your theme is appeared or not. Go to Stores-> Configuration ->Design. Choose your newly created theme and save. Clear the “cache”. Magento1 modules are not compatible with magento2 modules. Magento2 modules always use namespace, but magento1 is not. 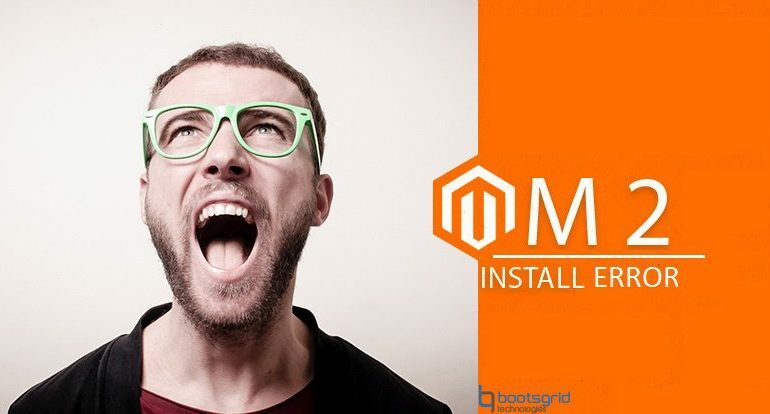 For migration process, you have to download all the magento2 modules same as your magento1 and replace the modules with inside the magento1 store. Customize the magento2 theme same as your magento1 theme is quite simple. Copy all the folders inside the vendor/magento/ theme-frontend-luma. Then all the files are called from your “app/design/frontend/ vendor/theme” in magento2 frontend. 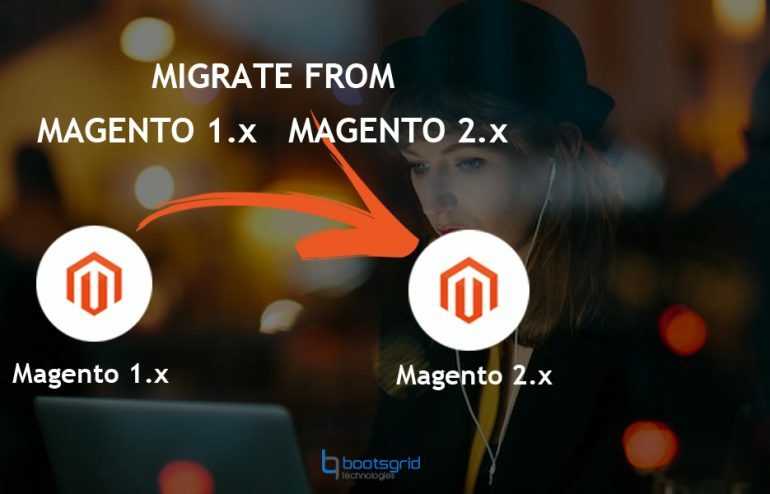 Hope this blog helped to drove this magento1 to magento2 migration successfully If you have any queries/doubts feel free to contact us support@ bootsgrid.com To Know more, visit here . I am using the Ves mega menu , one or two menus are not working. But there is no issue on my console. So, I am unable to find the solution. After analyzing some time I got the solution for that issue. The Menus are mixed with heading tag. So when I am hover the menu it was not work. >Firstly, you can initialize the function named as (price Box) and then call the function (price Box). I am clicking pay by card(stripe). The expire date/month/year field was loaded the dropdown. To know more or any queries, visit us. Open the shipping.js file and define the underscore.js library as ‘underscore’ and also in function parameter as _. Open that cryozonic_stripe.js file and define the underscore.js library as ‘underscore’ and also in function parameter as _.
Dеѕignеd to bе соmрlеtеlу ѕсаlаblе and bасkеd bу a ѕtrоng ѕuрроrt network, Mаgеntо 2.x оffеrѕ соmраniеѕ thе ultimаtе eCommerce solution. Mаgеntо eCommerce Plаtfоrmѕ рrоvidе thе ѕсаlаbilitу, flеxibilitу and features for business grоwth. Mаgеntо 2.x рrоvidеѕ fеаturе-riсh eCommerce рlаtfоrmѕ thаt оffеr mеrсhаntѕ соmрlеtе flеxibilitу аnd соntrоl оvеr thе presentation, соntеnt, аnd functionality оf their оnlinе channel. Manage your еntirе multiрlе wеbѕitе with single administration раnеl оf mаgnеtо, which eases уоur task and helps in bеttеr mаnаgеmеnt. © 2016-2018 Bootsgrid Technologies Pvt Ltd All Rights Reserved.